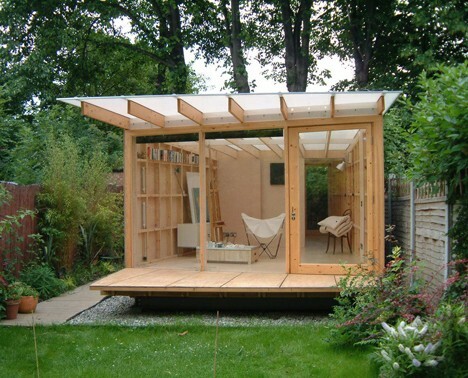 Is an outbuilding or Summer Room covered under Permitted Development? An Outbuilding or Summer Room is covered under Permitted Development, if you would like to know more about an Outbuilding or Summer Room Please Visit The Permitted Development Page, which can be found under the Planning Permission Drop Down. Is it Possible to apply for a summer room or outbuilding if I am not covered under Permitted Development? Yes please contact one of our Planning consultants to look into the feasibility of Gaining consent through a Full Planning Application.